HPwax - Hase Petroleum Wax Co.
About Hase Petroleum Wax Co.
Hase Petroleum Wax Company is a leading marketer for wax producers throughout North America and has developed a strong working relationship with refinery personnel over the years. We know waxes, and the wax industry which helps in developing excellent wax sourcing and pricing. We are constantly seeking new sources of wax and work with the producers and blender compounders to develop new products to satisfy special and unique customer requirements. Hase Petroleum Wax Company was founded in 1983 amidst the beginning of the greatest changes the petroleum wax market has ever seen. Headed by its founder, Scott Hase, the company began specializing in marketing petroleum waxes directly from refineries to industrial and commercial users. The immediate success of Hase Petroleum resulted from an agreement with Sohio (later BP), and Quaker State Oil to market their waxes. In 1989, two smaller wax brokerages were merged into Hase Petroleum. Through strategic alliances with numerous suppliers, industry experts and transport specialists, Hase Petroleum Wax Company has grown to become one of the leading industry marketing firms. The ability to adapt to the changing needs of industry while maintaining highly personalized service is the catalyst to the company's success and steady growth. 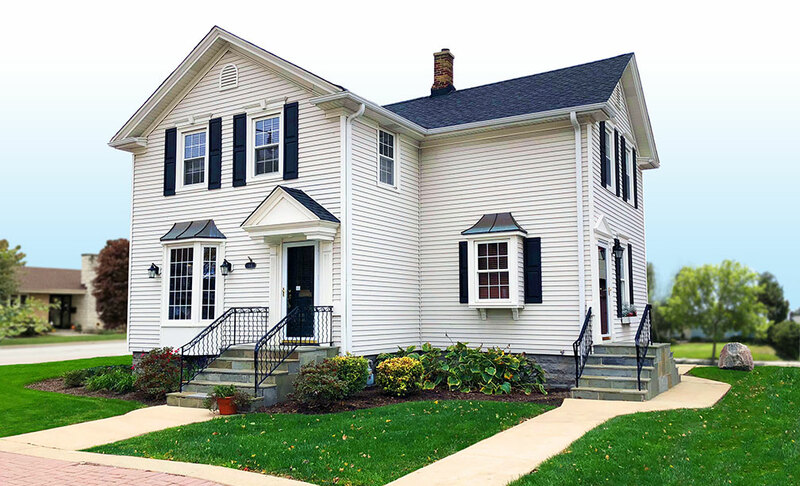 The Hase Petroleum Wax Company home office is located 30 minutes from O'Hare International airport in the northwest Chicago suburb of Arlington Heights, IL and is housed in a renovated historical building, circa 1887. We are in the central business district, which is adjacent to fine restaurants, shopping, and the Chicago Northwestern railroad. Let Hase Petroleum Wax Company put its expertise and personalized service to work for you. © All rights reserved. Hase Petroleum Wax Co.